…a place to be loved. The foundation behind everything we do is to focus on the safety of every child we serve. Nothing connects us to the heart of Jesus more than when we receive unconditional love. 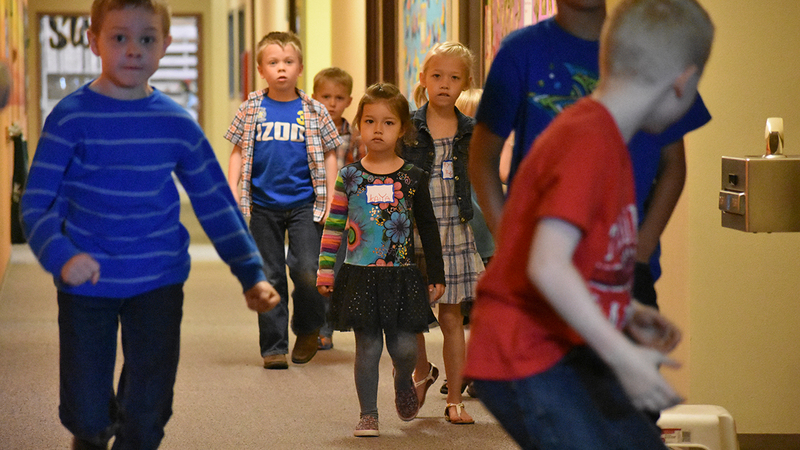 We desire to show kids that they can lead us in profound ways, as we grow deeper in faith together. As kids mature in their faith, they understand that they are responsible to God for their life and actions. For kids entering grades K-5 in the fall. We are so excited to see you this summer! We strive to link the light of Christ found in the church, with the warmth of the family, to create a true partnership where kids grow in relationship with Jesus each week. Parents are encouraged to join one of our adult classes during this time, or grab a coffee and connect in our commons area. All parents should remain on site during the Christian Formation Hour. 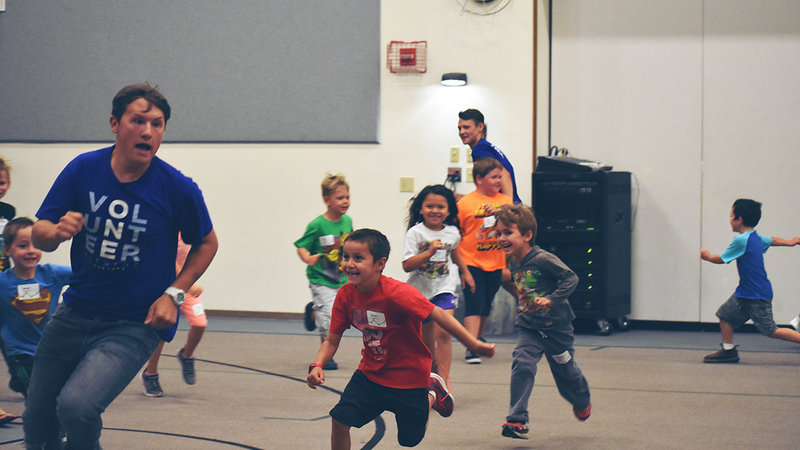 Anytime from 4-5:15pm, kids in grades 1-5 are invited to join the kids from Children of the Valley (our after school program) for large group games in the gym. Family Dinner is served from 5:15-6:15pm and then Kids Pre-K thru Jr. High are welcome to head to the gym for game time. We will all play together with some intergenerational fun! Adults too! Our outreach ministry where kids play together, participate in missions, and engage in devotional time; all for God’s glory and neighbors good. Toddler Time is an open play time for our community to enjoy our gym. 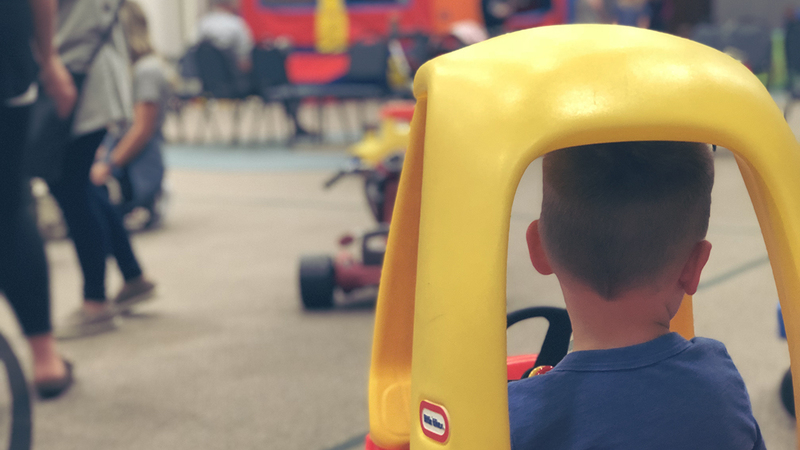 We have a wide range of kids toys in addition to our “bouncy house.” Come, play, and meet other families in our community! For more information, visit our Facebook Page. 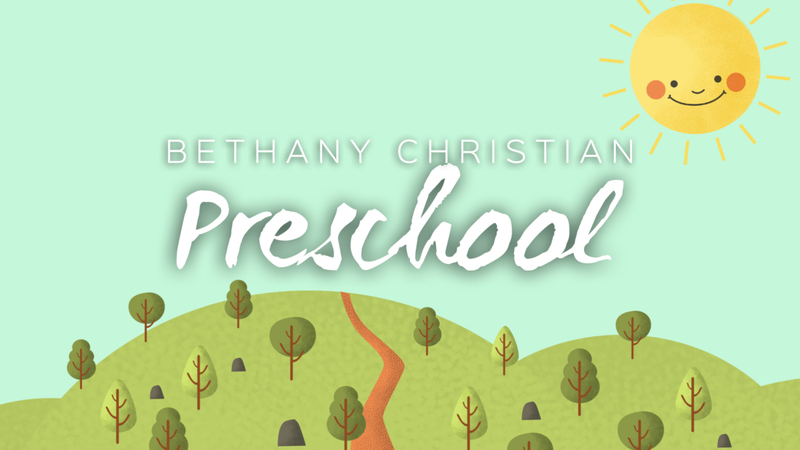 Bethany Christian Preschool provides programs for children ages 2-5. Our Mission is to provide a Christian atmosphere for children’s spiritual, social, emotional, physical and cognitive development. We believe that each child has a unique gift from God and is to be treasured and taught as such. For more information please visit our webpage. 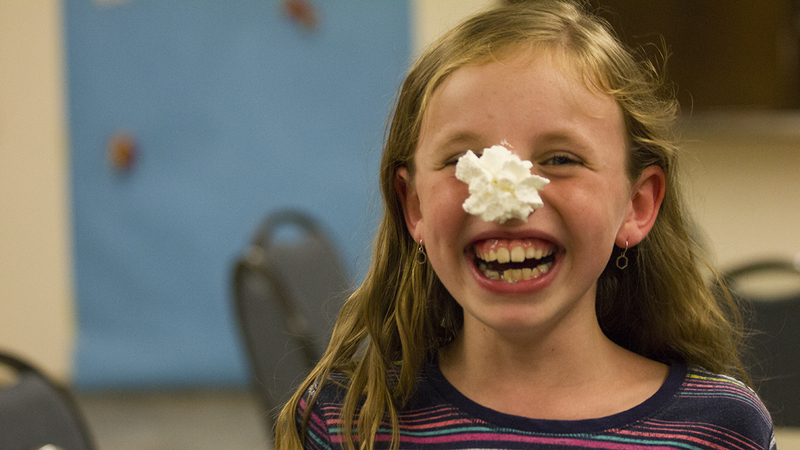 If you have any questions about kids ministry, just let us know!